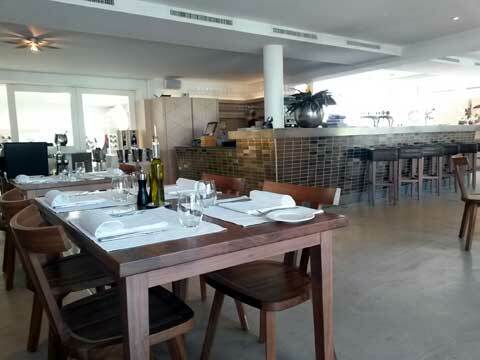 The restaurant Kaeserei in Murten / Morat is certainly the best restaurant in town, having been featured in gastronomic guides like the famous Michelin guide. Around a central bar, the restaurant offers various ambiances, from the cozy bistro area to a more sophisticated restaurant room. The food menu mixes local classics with more elaborate plates with exotic influences. 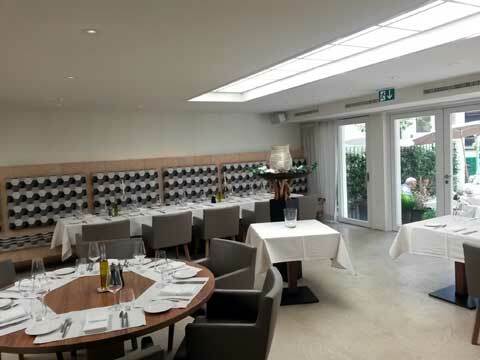 The wine list of the restaurant Kaeserei in Murten / Morat proposes the best local wineries associated with fine wine estate from France, Spain or Italy. It includes a large selection of quality wine by the glass. When the weather is nice, you have the choice between the interior patio and the external terrace. We had a very nice evening meal in Restaurant Kaserei. The staff is very nice and the wine list impressive, even if we decided to stick with local wineries. 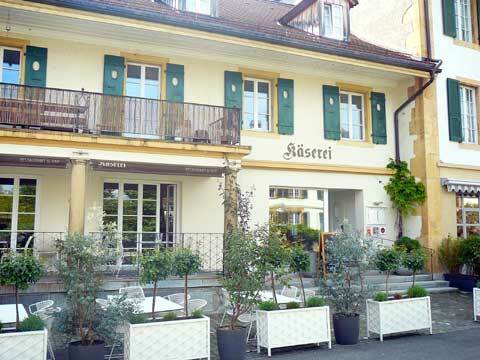 The Kaserei is an excellent restaurant that provides yummy bistro cuisine in the center of Murten. Nice wine list.